A 39-year-old woman was taken into custody on Friday morning after she stabbed another woman in the vicinity of Birch Tree Hill Road in West Bay. 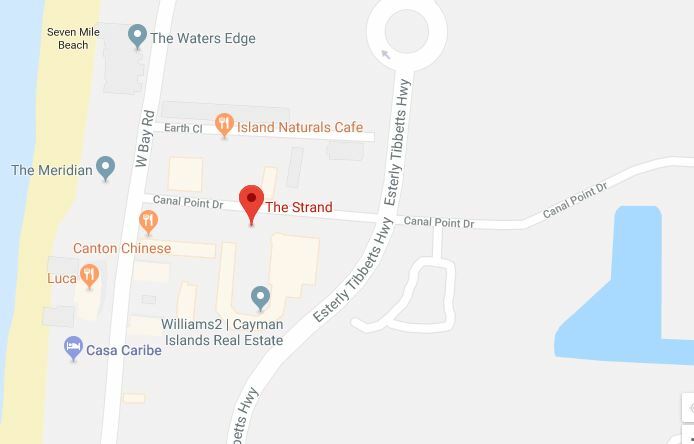 Reports from the Royal Cayman Islands Police Service (RCIPS) are that at around 1:40 am, on February 16 officers responded to a report assault in the West Bay area. 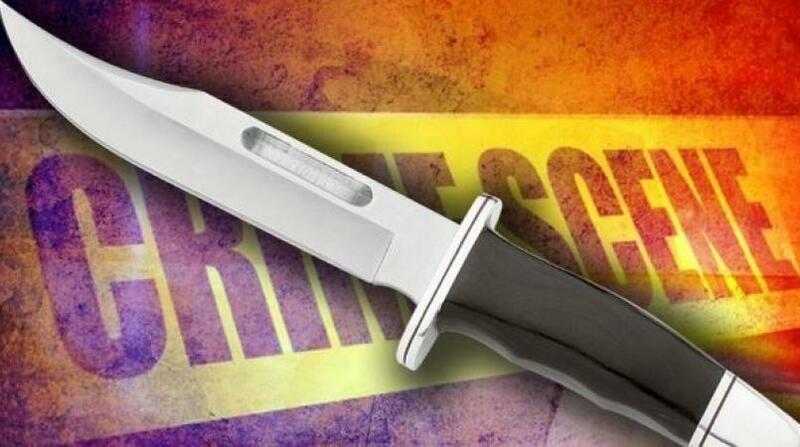 Upon arrival police say they learned that the victim was stabbed by another woman who is known to her. The victim was transported to the Cayman Islands Hospital where she received multiple stitches and was released. The other woman was arrested on suspicion of assault GBH. She is currently in police custody as investigations continue.